 Thank you for visiting Serene Bedlam Photography and Photobooth. We offer professional photography in Newman, throughout the Pilbara and Western Australia. 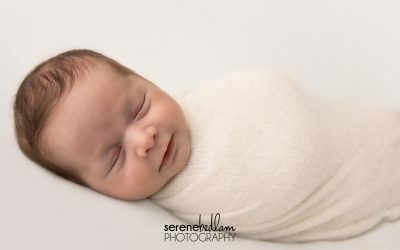 While we specialise in portraiture – (newborn, family, individual, children & pets) we offer a range of photography solutions for corporate, commercial, real estate and landscape photography as well. 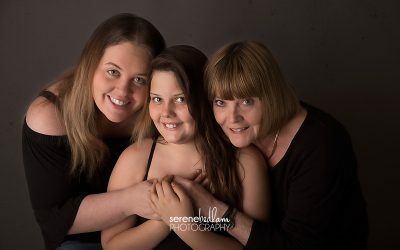 We offer portrait photography in the red dirt at a range of locations around Newman and in the permanent custom studio! We also have our professional Photo Booth, an open air booth that takes and prints professional quality photostrips, complemented by a range of props and backdrops! To see some of the latest examples of our work have a look at the blog posts below. 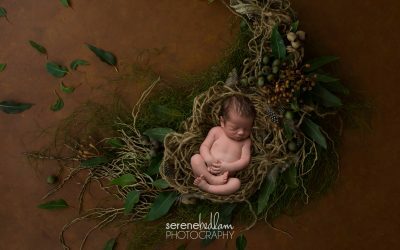 Thank you so much for visiting Serene Bedlam Photography!